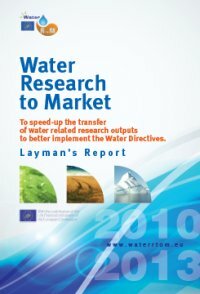 The e-seminar is a part of the Water RtoM Promotion Marketing Strategy to accelerate the transfer of the research outputs to practitioners. In Between the brokerage events, national seminars and permanent exchanges through the e-fair, the project offers the possibility to the practitioners to have active discussions during a series of 2-hour web-based conferences, focused sharply on one topic. 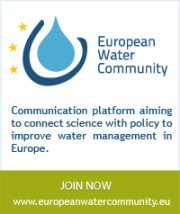 The aims of the e-seminar isto inform and to promote actively the innovations to attract potential practitioners ready to take over the innovations and to make them suitable for the end-users. e-Seminars are electronic seminars delivered over the Internet using full motion video, audio and graphics. e-Seminars are available anytime and anywhere you have an Internet connection. Eliminate travel and other costs associated with attending classroom seminars.